17,500 SF available for sublease. 4 dock doors, and 1 drive in door. Warehouse space is partially air conditioned with 8 air conditioners. Lots of parking. Pallet racking could possibly stay. 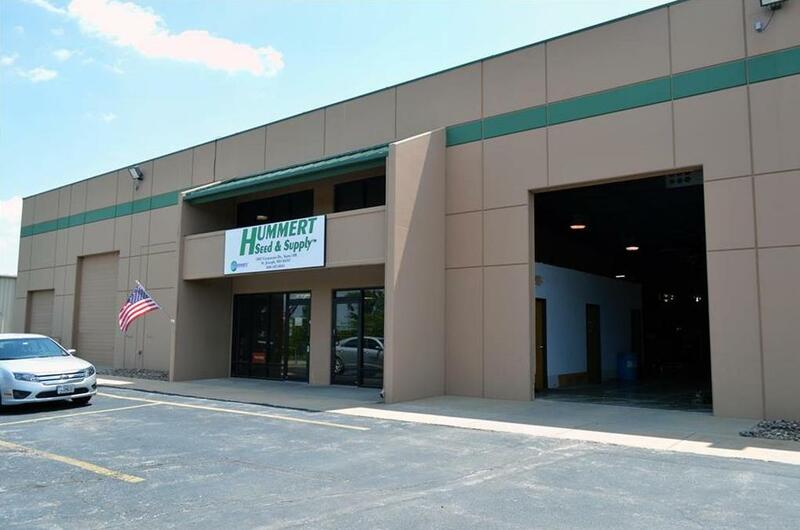 5802 Corporate Drive (MLS #2119365) is a commercial listing located in St Joseph, MO. This property was listed on 07/19/2018 and has been priced for sale at $0. Nearby zip codes are 64450, 64501, 64503, 64505 and 64506. This property neighbors other cities such as Agency and Country Club.